Drake may have some more dancehall flavored bangers up his sleeve. The OVO chief could be already working on his next album or this could be some left overs from Views. During his Summer Sixteen concert in Detroit this week, Drizzy preview some new music and social media has been going wild over it. Clips from the track has been popping up all over social media but we’ve yet to get the full clip of the track. “Yeah, I know they want to take my place … I could tell that love is fake,” Drake sings. Other sources are also saying that Drake could be getting ready to drop a new mixtape sometime this fall. Let’s just say that if Drake drop another project this year it will be exclusively on Apple Music and it will go platinum in one day. 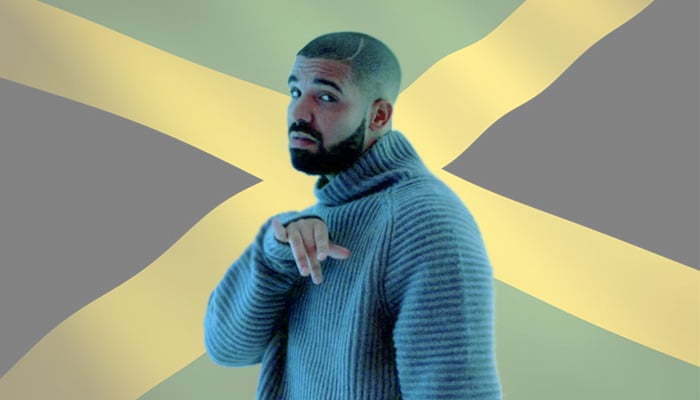 Do you think that Drake should make more dancehall music?